Flutteries, or A Feeling of Impending Doom features works by Jessica Segall and Really Large Numbers. 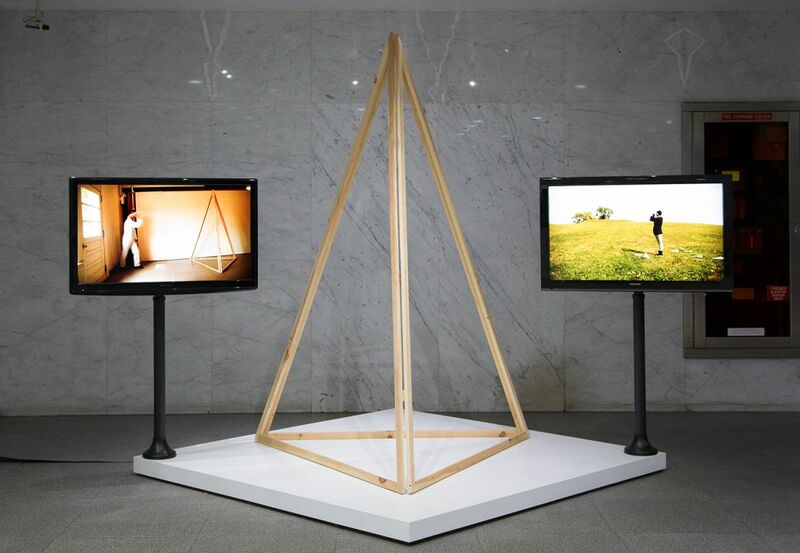 Segall and Really Large Numbers (a collaboration between Julia Oldham and Chad Stayrook) are multidisciplinary artists whose practices include videos, performances, and objects that seek to develop a means to approach, control, prepare, and envision the future. 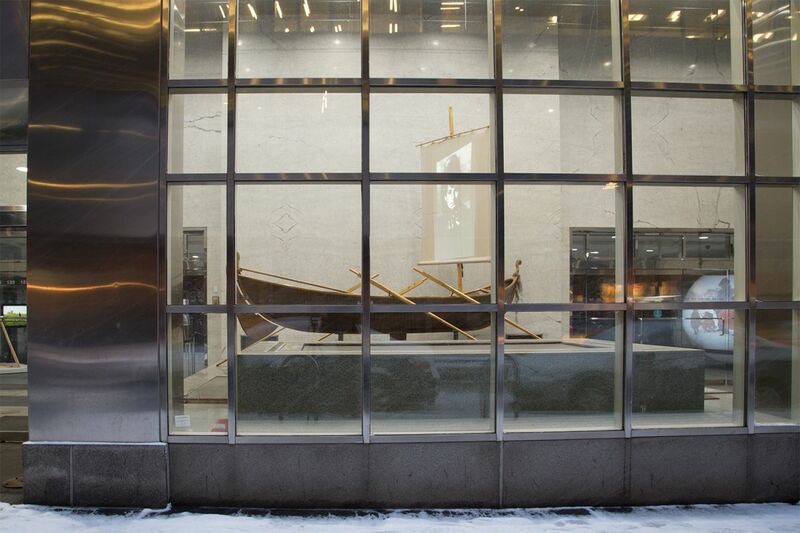 Segall's work Paradise Begins With A Shipwreck, is a handmade, seaworthy replica of a faering, a Viking arctic sledging ship. 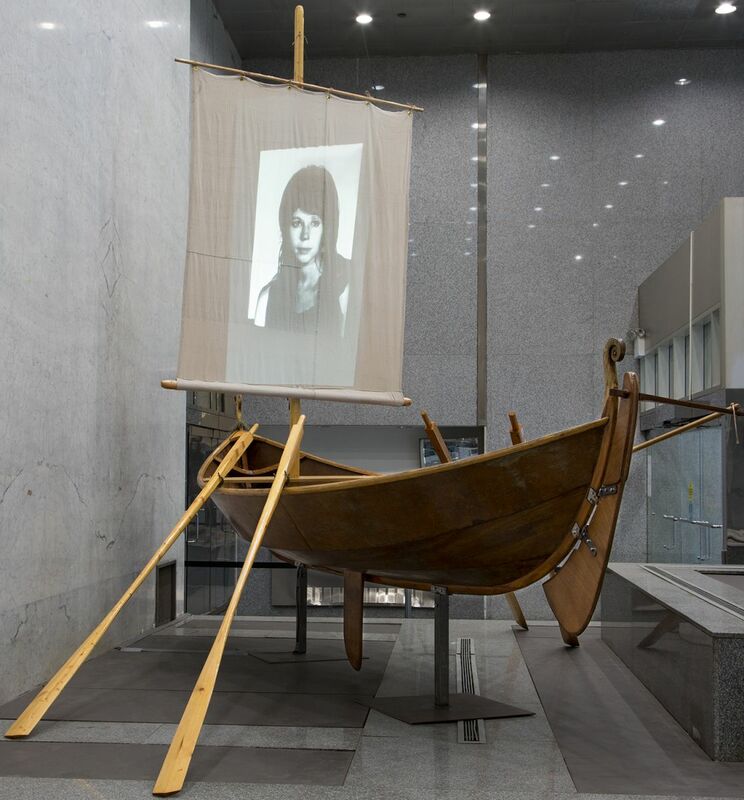 Rather than sails, the ship's mast supports a projection screen on which Segall will present a selection of video works dealing broadly with water. Segall's work often looks to the future as something that will need to be survived. Her practice has an emphasis on the individual spirit, survivalism, adaptation, and off the grid technology. Despite this, she describes her work as "radical optimism." In keeping with this perspective, Paradise Begins With a Shipwreck does not allude to disaster, but to new beginnings, discovery, adventure, and the hope for a new world. Really Large Numbers (RLN) conducts research and experimentation that begins with a basis in science and quickly veers into fantasy. At 125 Maiden Lane, they will present two projects Air Traffic Control and Feather Bomb. Air Traffic Control is a demonstration of a teleportation device they invented in 2013. 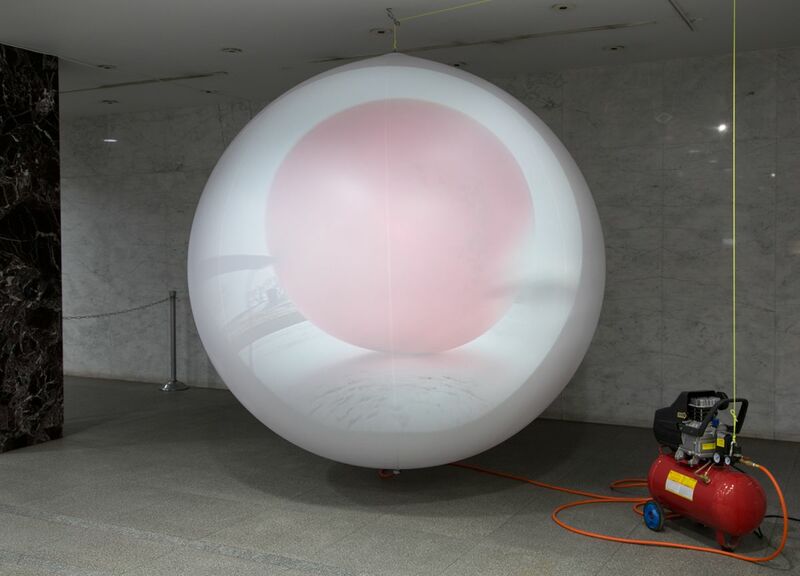 Feather Bomb is an investigation into the physical limits of a weather balloon when filled with feathers. 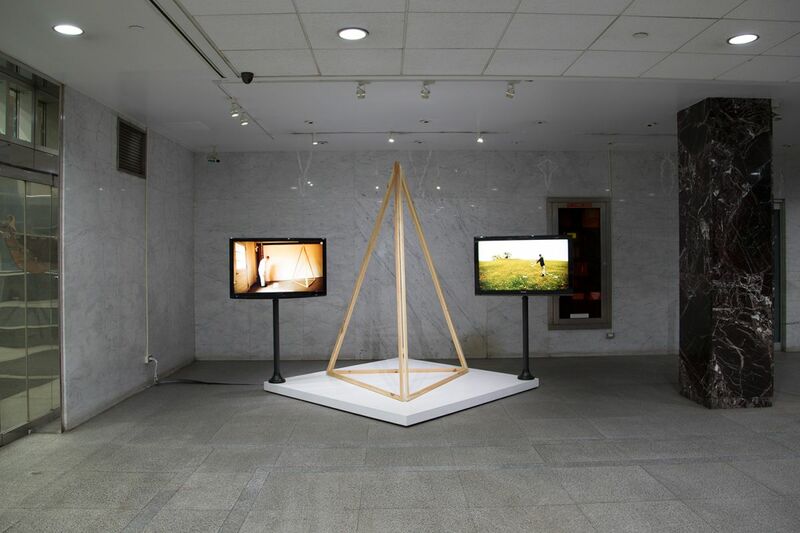 RLN blurs technology and mythology to make work that, although based in reality, is about stretching one's understanding of the difference between possible and impossible. An entry from RLN's unique glossary inspired the exhibition title. The term "flutteries," defined as "a feeling of impending doom," is a light-hearted way of describing disaster. The logic of this neologism perfectly captures the connection between the optimism of Segall's work and the whimsy of RLN's inventions. The works on view in Flutteries, or A Feeling of Impending Doom combine humor, whimsy, and a willingness to push logic to the brink. 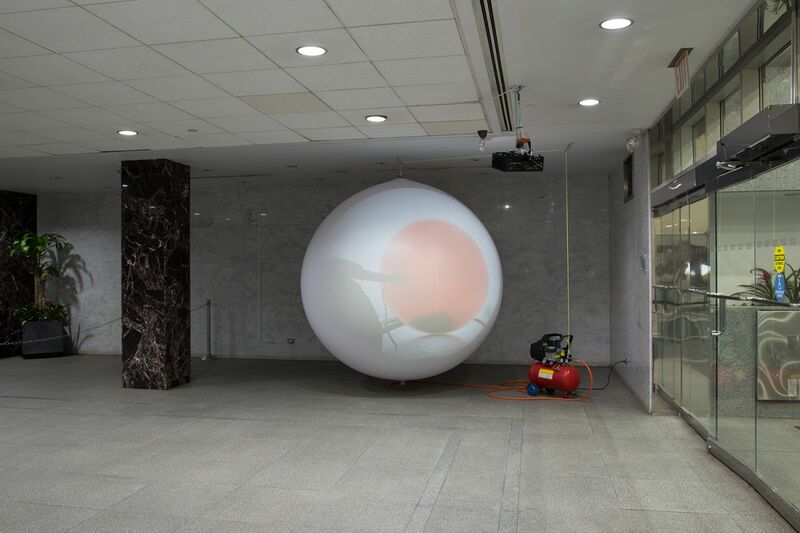 Flutteries, or A Feeling of Impending Doom is curated by Jennie Lamensdorf and sponsored by the Time Equities Inc. (TEI) Art-in-Buildings. TEI is committed to enriching the experience of our properties through the Art-in-Buildings Program, an innovative approach that brings contemporary art by emerging and mid-career artists to non-traditional exhibition spaces in the interest of promoting artists, expanding the audience for art, and creating a more interesting environment for our building occupants, residents, and their guests.